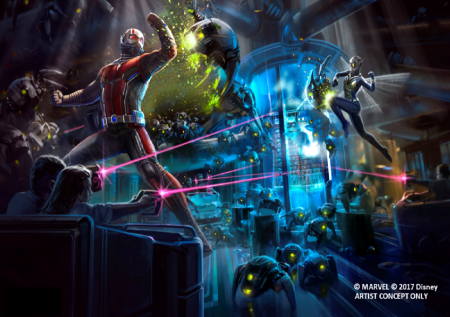 Hong Kong Disneyland Resort unveiled “Ant-Man and The Wasp: Nano Battle!” as part of its multi-year expansion. 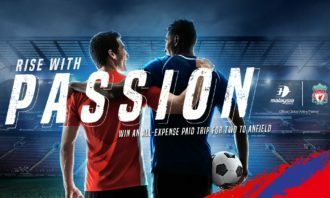 Debuting in 2019, “Ant-Man and The Wasp: Nano Battle!”, the latest Marvel attraction, follows the successful launch of Iron Man Experience at the resort in 2017 － which has been rated as the top attraction at Hong Kong Disneyland Resort since its opening. 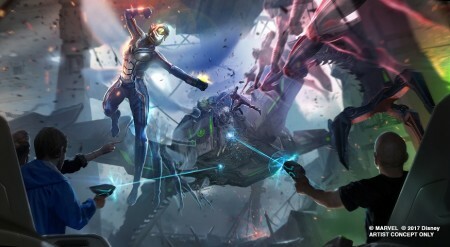 In the new attraction, visitors will ride in S.H.I.E.L.D.’s state-of-the-art vehicle and engage in a heroic battle, fighting alongside Ant-Man and The Wasp against Zola and his army of Hydra swarm-bots. “I have been a Disneyland fan my whole life. 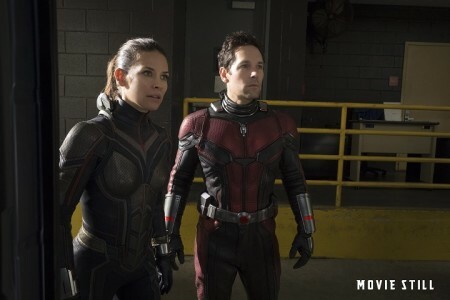 To have an attraction as Ant Man at Hong Kong Disneyland is so exciting, ” said Paul Rudd, star of Ant-Man in the movie. Evangeline Lilly, star of Wasp, was thrilled for her character to appear in the attraction. “It’s such an exciting moment for a female heroine to be in the title of a Marvel film. For the character to also have her own ride is an incredible honour,” she commented. 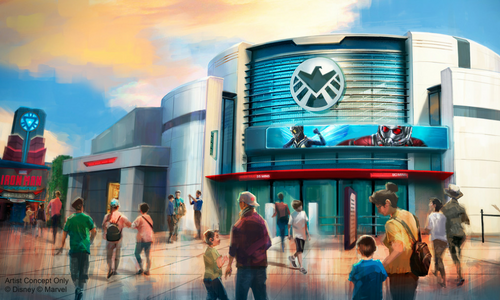 Highly welcomed by Asian fans, more Marvel experiences will be introduced in Hong Kong Disneyland Resort’s multi-year expansion running until 2023, making the resort a hub for superhero experiences in the region. Under the expansion project, new attractions and entertainment will bring more Disney characters and stories such as Frozen, Marvel and Disney Princesses to life. The first of such offerings is a brand-new live atmosphere stage show, “Moana: A Homecoming Celebration” which debuted in Adventureland in May. The transformation of Hong Kong Disneyland Resort castle is already underway. The transformed castle will pay tribute to 13 Disney Princess stories and offer all-new day and nighttime entertainment. Most of us have been served misspelled names by baristas but a Louisiana schoolteacher got an unexpected extra on her visit to Sta.. 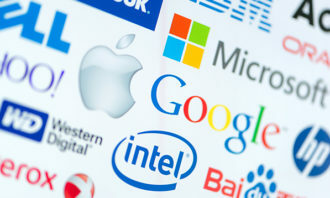 Leading global financial portal Investing.com deploys interconnection and data centre company Equinix's data centre in Hong Kong t..